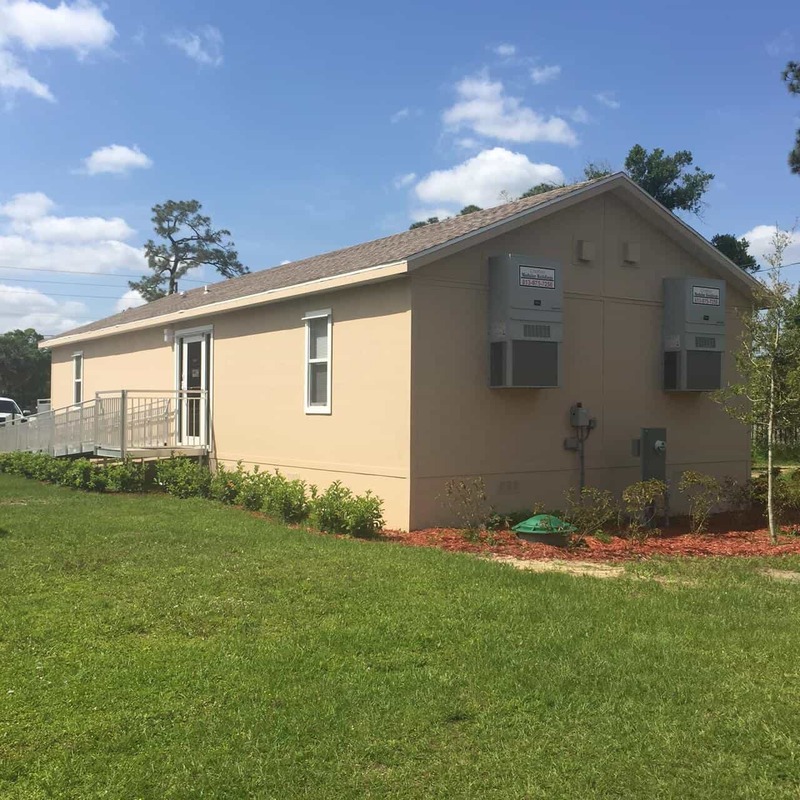 We’re proud to announce the completion of another Modular Baptist Church Building. 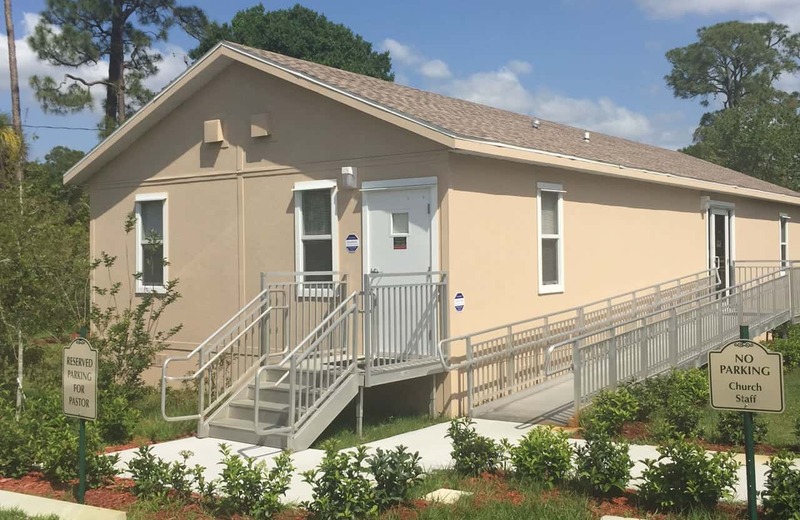 The Faith Baptist Church in Vero Beach, Florida is a 1,344 sq ft. church office. 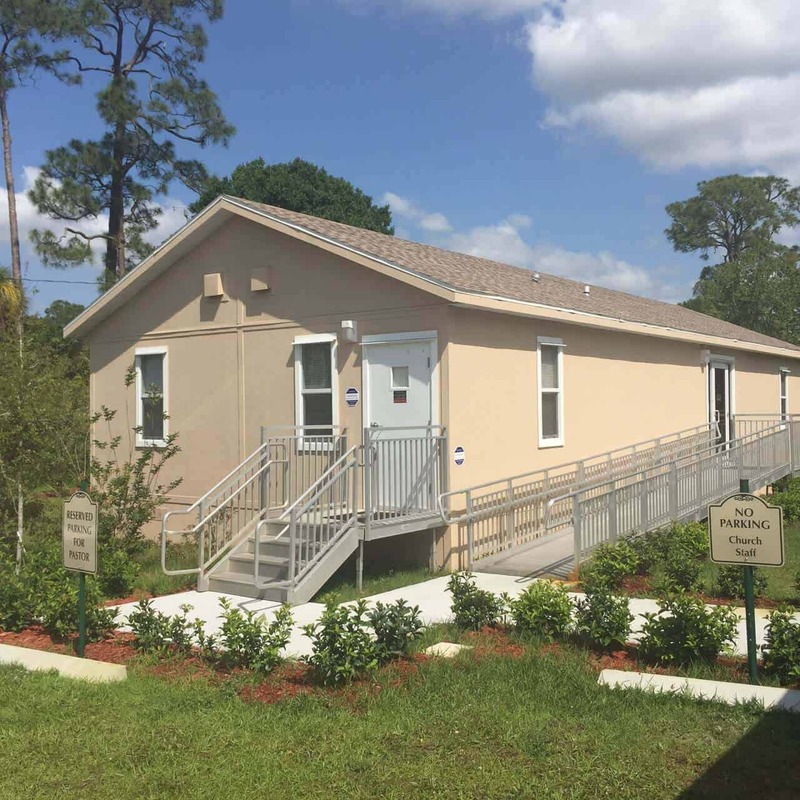 It’s an ancillary office to increase main sanctuary space. 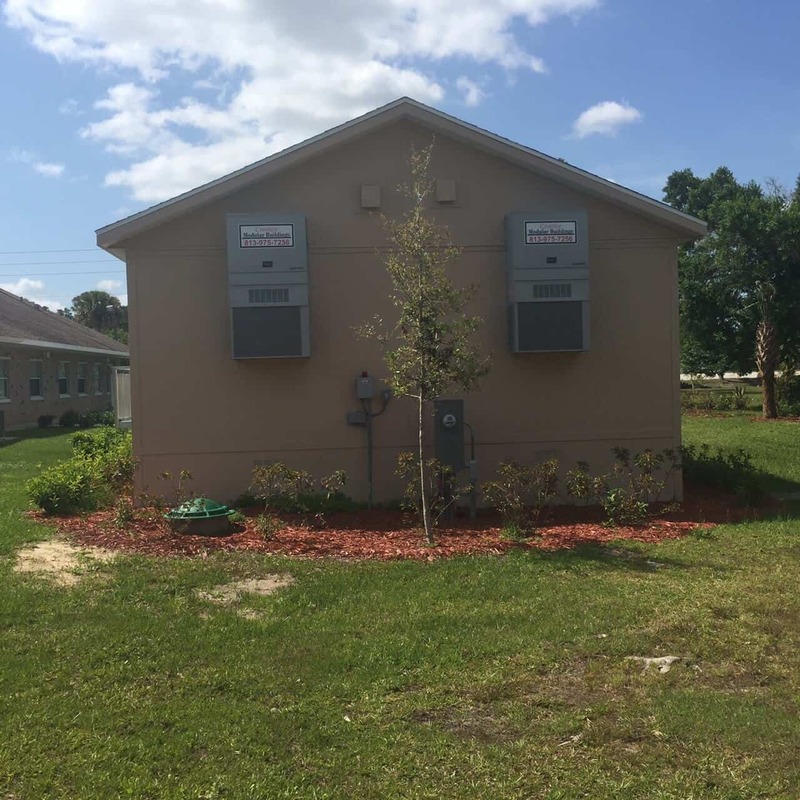 It was custom designed and built to meet Indian River aesthetic standards of the Highway 60 corridor. This modular church building project included roof truss sections to raise the roof pitch to 5:12. If you interested in a Church Modular Building or simply have questions about how we can increase your work space, don’t hesitate contact us. 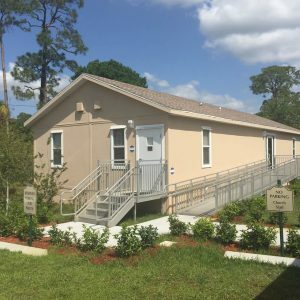 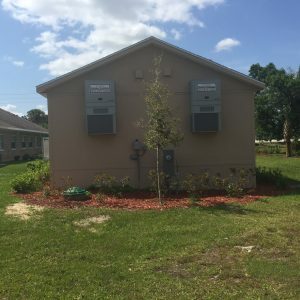 Creative Modular Buildings specializes in Florida Church Modular Buildings and much more!